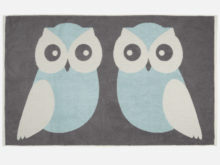 Twit-Twoo! 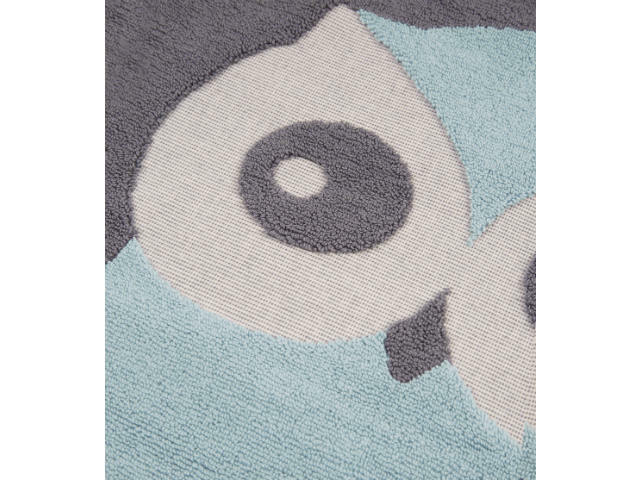 Our super cute Kissing Owls Bath towel is a real head-turner! 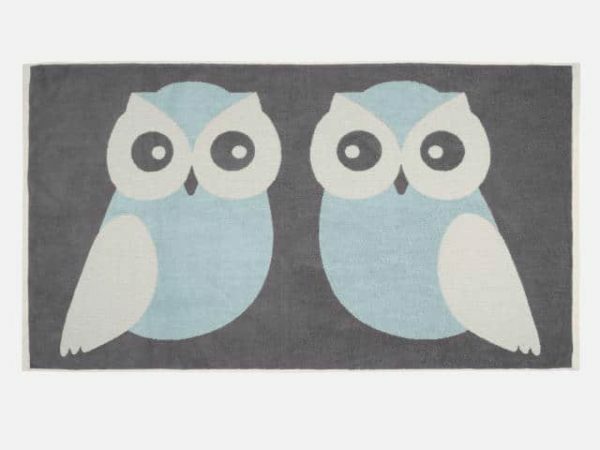 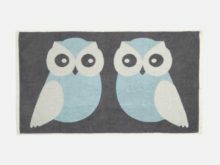 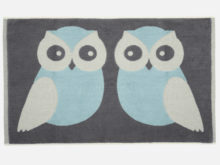 Inspired by the great outdoors, they feature bold and beautiful pale blue owls on a stylish dark grey background. 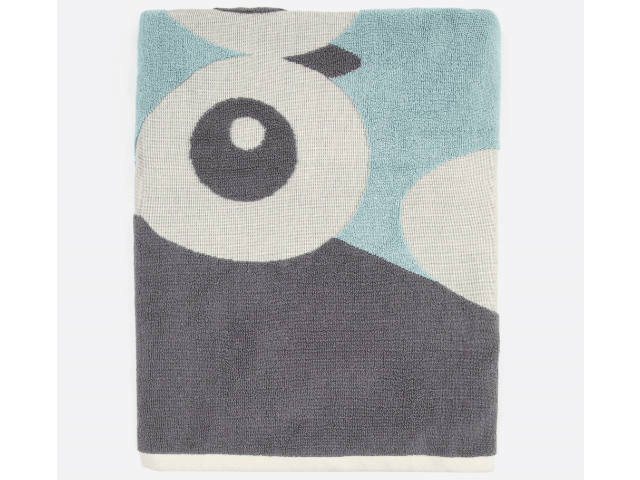 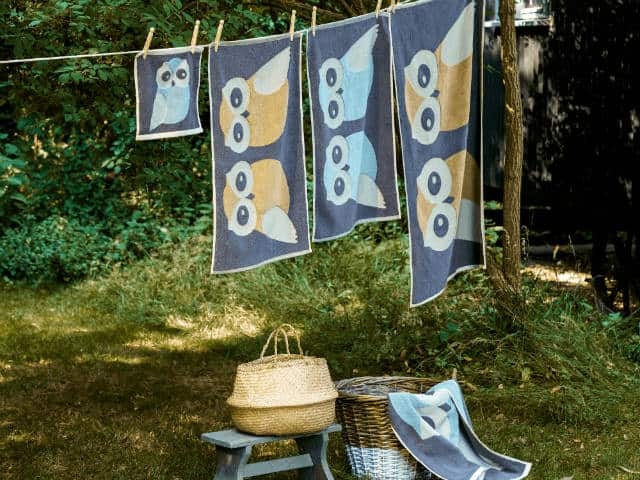 With their sophisticated colour palette and clean, graphic lines, our Kissing Owls bath towels will perch proudly in both modern and traditional style bathrooms. 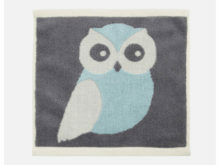 Made with super soft 100% cotton.